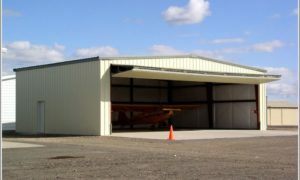 Airplanes are as varied as their owners and pilots and each presents a unique set of requirements. 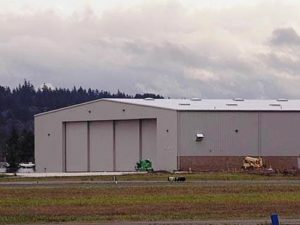 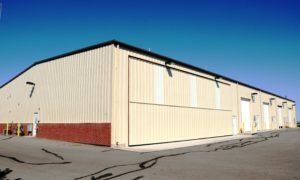 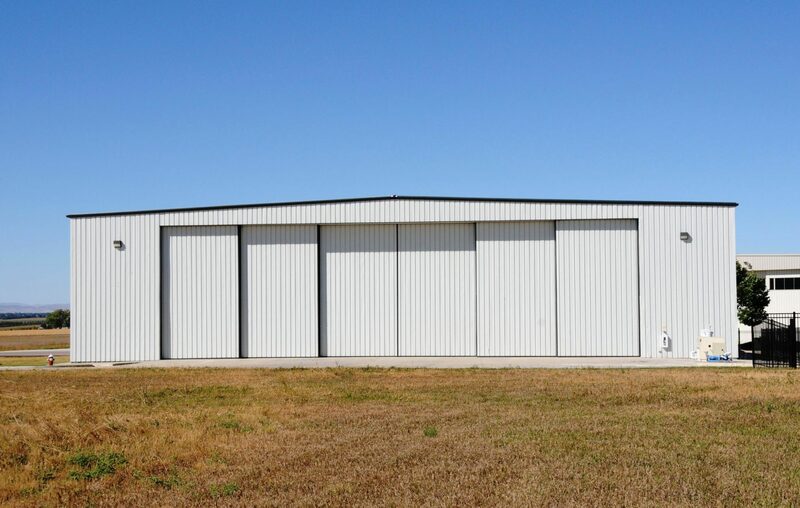 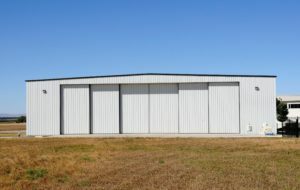 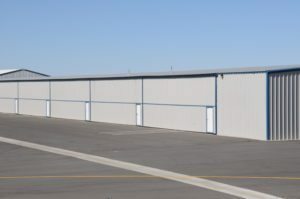 CanAm Steel Building Corporation provides spacious clear span executive and corporate hangars as well as T‐hangars to accommodate nearly every aircraft make and model. 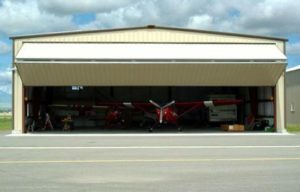 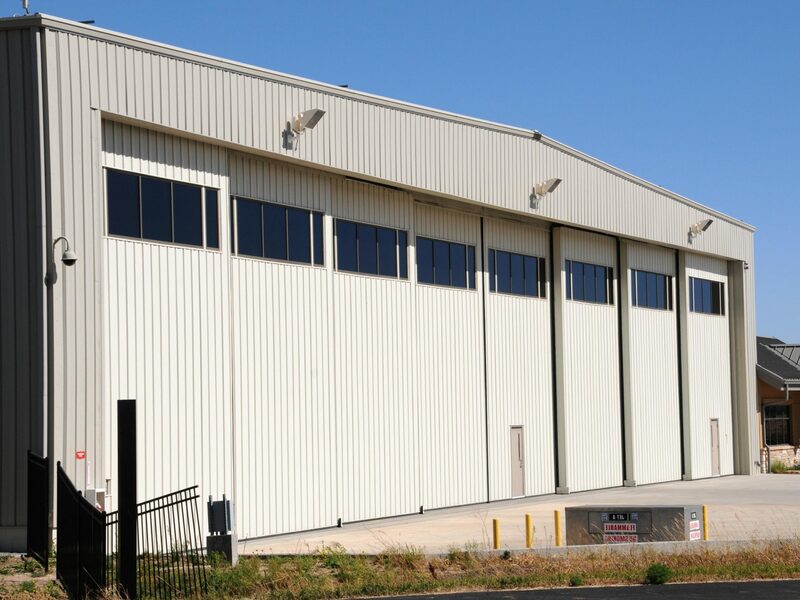 Our hangar buildings are designed to incorporate multi leaf rolling doors and a broad selection of bi‐fold and hydraulic doors. 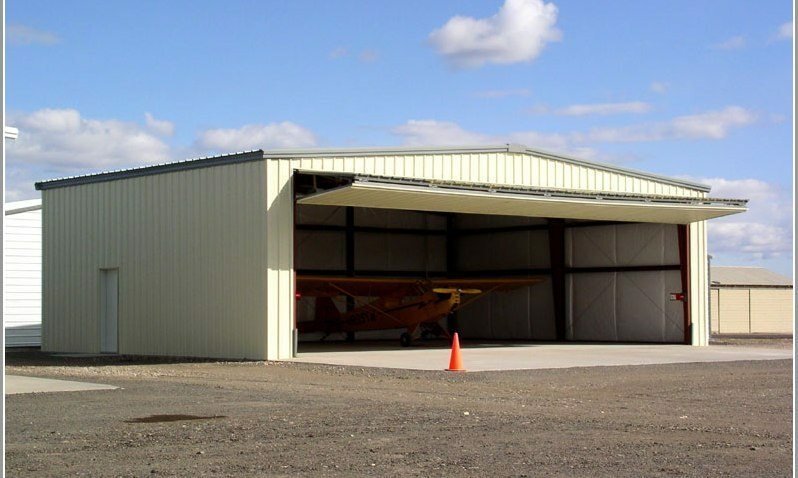 Whether you’re flying a piston single engine or a jet CSBC will help you build a hangar you’ll be proud to own.